I used the flash cards on 5 students whose letter recognition was 3/26 or at the most 10/26. Each day brought different results, but we were at a stand still.... they weren’t improving. I started your flash cards on a Monday, by Wednesday they were at at 16/26, 23/26, 21/26, 25/26 & 14/26. This week I actually believe that 4 of the 5 kinders will achieve 100%. I have to say that I was skeptical. I just didn’t know what results this program of letter identification would provide my students. I was so overwhelmed with the outcome!! I had a student that I had tried everything with and then I thought, “ok, I’m going to give this a shot, too!” My student gained 13 letters in one day!!! I wanted to cry! I then heard this student reciting word for word the sayings to another struggling student so I knew it wasn’t that it just finally “clicked.” It was your program that finally that met her learning needs and I am forever grateful for giving me a tool to use as I continue my teaching career. Thank you is not enough—you are my teaching HERO!! This was exactly what I needed. I had two students who could not remember some of the letter names from one day to the next. Within days, they could both remember the ones that had been giving them trouble. One of them knew all the letter sounds if you told him the letter name, but when he missed one thing, he would give up. I had been concerned that he would need to be retained. Now that he is able to recognize all the letters, he is reading everything he sees! Thank you Mister Smith!This helped one of my struggling students tremendously. Thank you so much! It's amazing how just only in a few days he is recognizing the letters! I'm truly amazed that my two year old is doing the same. I have finally found a system that would help me to teach as well as help my children to learn all at the same time! Thank you for taking the time out to create this and to share!!!! It absolutely works!! Used with whole RTI group and they all now confidently know all upper and lower case letters!!! Thank you Mr. Smith! I’ve been teaching for 23 yrs and believe me I’ve tried it all. This, for whatever reason, really works. I am truly impressed with this product. I'm a little bit stunned at how quickly my daughter caught on to the lower case letters. I was going to quiz her one more time and she took the stack of cards from my hand and quickly recited the correct name for each letter. I just ordered the sound card bundle! This is the only thing that I have found that finally got to my child. He has improved in just 2 days-- from 12 letters to 20. I am floored and so thankful. I didn't think he would ever improve. Just an awesome resource. This helped one of my struggling students tremendously. I have had some students that still were not getting their letters and sounds. I am so excited that since I started using this, they have be come abc experts. Thank you! This is a wonderful resource! My students have made great gains with this program. I can't wait to start the year with the program. This resource has been extremely beneficial to my first graders who are still struggling with letter recognition. I would love to have an individual page (similar to a desk tag) with all the letters. Is it possible you could make one? Thank you! LOVE! My low students have learned all of their letters in a short time. I even tested them after Christmas Break and they still remembered them. I have tried everything to help my struggling kindergarten students master their letters, and I finally found something that is working for them! Thank you! The week I started using this, even my lowest students began opening up and recognizing letters! Excited! This has been a fantastic resource for my kids that struggle to learn the letters and sounds! This was extremely helpful! I have been using it to work with my low scholars that are having a hard time grasping letters! These have helped some of my students learn a handful more letters in just two weeks time! Amazing! It has helped my ones that struggle! These are wonderful!! 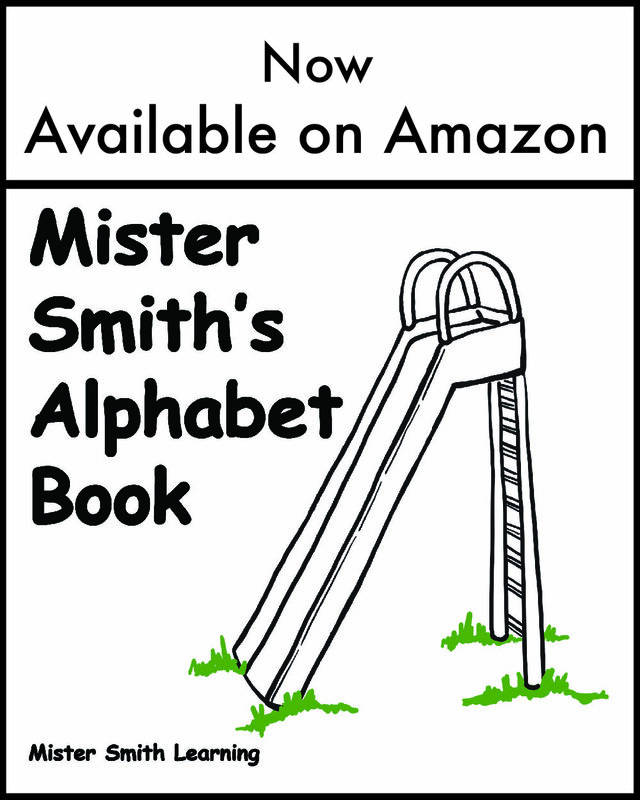 I suggest them to anyone with kids who doesn't know their alphabet yet!! Started using this program last week and I can already see improvement with several of my Pre-K students after one week. This has helped my lower students improve their letter recognition SO much!